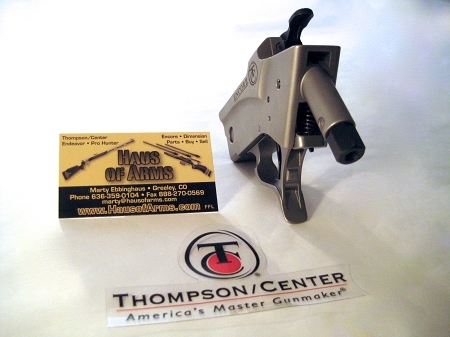 Stainless Steel Frame includes the hinge pin and hinge pin tool. 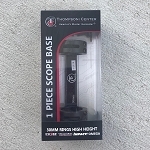 Frames must be shipped to an FFL dealer. 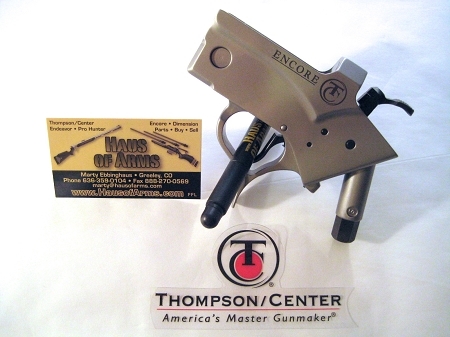 The Encore frame is the ultimate platform for large caliber handguns! Finish is perfect. Not too heavy for off hand shooting. 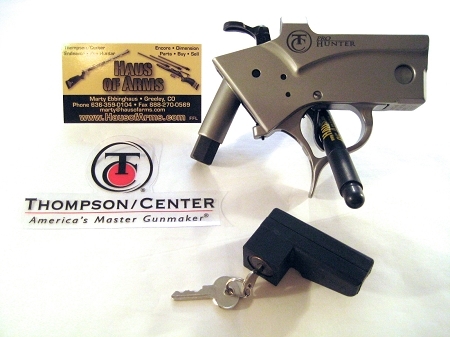 Trigger may be a little heavy but you can order it from Haus with a trigger job. Haus shipped mine so fast I think I had it in hand before they received my payment! It is hard to believe that a single shot rifle has been able to gain such a following. 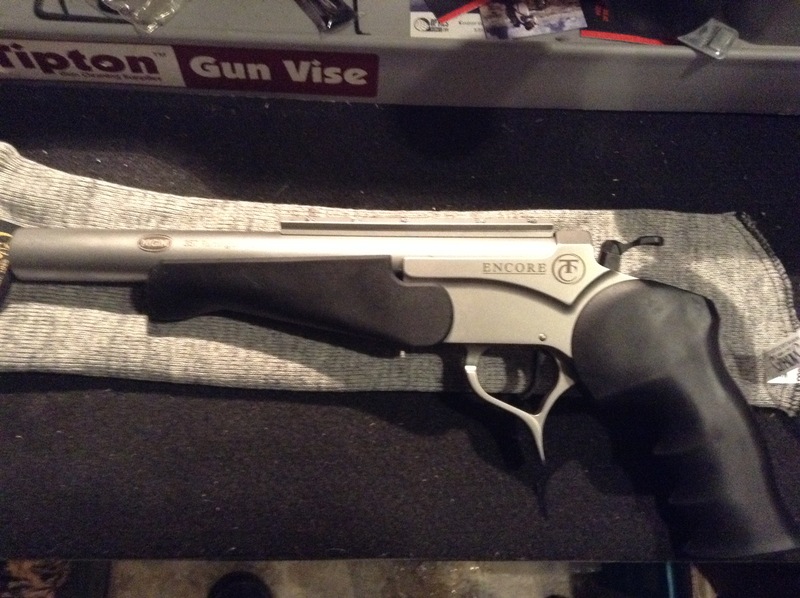 The original Contender started it but the Encore Pro Hunter has taken on a much broader range of calibers and is able to take any North American game. Get the BELLM spring kit to install or go all out and let Eric do a trigger job on yours. You will love it! I brought a Encore ProHunter late 2017. 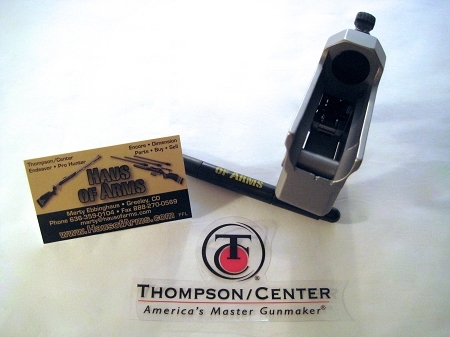 Built 204 Ruger MGM 24" SS fluted barrel 1-10twist. Marty did a trigger jog, GREAT work, so easy to work with these people. My second T/C, no more, RIGHT.